A spy is dead. A legend is born. This is how it all began. The explosive prequel to Casino Royale, from best-selling author Anthony Horowitz. 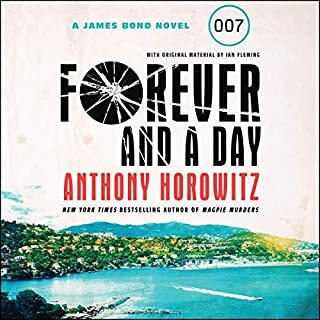 Forever and a Day is the story of the birth of a legend, in the brutal underworld of the French Riviera, taking listeners into the very beginning of James Bond’s illustrious career and the formation of his identity. In the Australian desert, a nuclear bomb explodes. There are no survivors and no clues about who has made it or detonated it. In England, two police officers are shot dead when they apprehend a cargo vessel in Portsmouth dock. Vast quantities of heroin are later found on board. In his earlier best sellers Guns, Germs and Steel and Collapse, Jared Diamond transformed our understanding of what makes civilizations rise and fall. 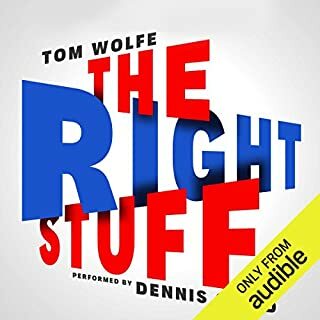 Now, in the final audiobook in this monumental trilogy, he reveals how successful nations recover from crisis through selective change - a coping mechanism more commonly associated with personal trauma. Ernst Stavro Blofeld, leader of the terrorist organization SPECTRE, has hijacked an American plane loaded with atomic weapons. Unless his demands are met, he will destroy one of the world's major cities. 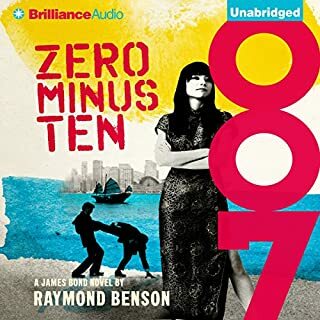 With only one week to locate the missing bombs, James Bond goes to the Bahamas, where he encounters Blofeld's right-hand man, Emilio Largo, and his mistress, Domino. With time running out, Bond learns that sharks are not the only killers in the Caribbean Sea. This audiobook includes an exclusive bonus interview with Jason Isaacs. Isaac's assessment is spot on: this Bond's a man, not a cartoon, and all the more fascinating for it. The performances are sublime...who knew he could make such an affecting Domino? 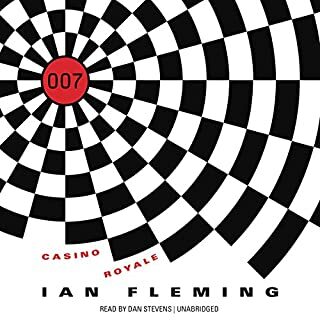 This is a fun read, really showcasing how human James Bond is in the books. It is Isaacs's spectacular reading, however, that really makes this feel like cinema. The accents, the timing, the inflection... Superb! This is yet another Bond title that really was different. It was along the same story line but appears to have content from Thunderball and Never Say Never mixed together. Well read and kept my attention for the entire read! James Bond further cements his status as a super spy by taking on the evil organization of SPECTER. The book has been adapted to film a couple times, but here we see the true, less gimmicky, version of the story. While less high tech, it is no less an exciting tale. Be aware that this falls under the category of "of its time". It does, therefore, include comments, language and behavior that would, today, be considered sexist and racist. If you can get beyond that, you will be treated to the very first Bond versus SPECTER story... the basis of most of the early Bond films. A conditional recommendation. Engaging and colorful Bond story beautifully performed by Jason Issacs. Bond is more fully human than expected and the introduction of SPECTRE is finely woven. This story and presentation deliver! Listening in the order the books were written. 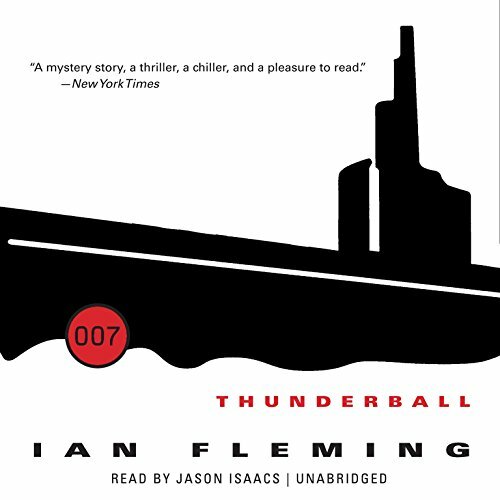 Thunderball, by far, has been my favorite!! Jason Isaacs is simply marvelous. He lends a quality of realistic thought to each character and dimension to Bond himself. The story is engaging but this was all about the narrator — I hope Isaacs continues to lend his talents to audiobooks. 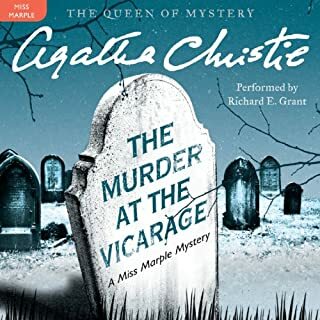 The narrator's voice, and characters were great. 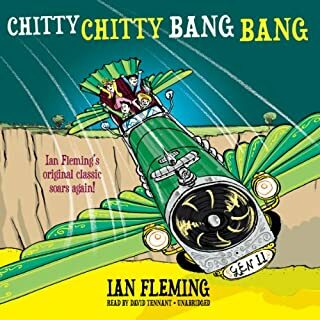 His opinions were not only disingenuous to Ian Fleming's creation but came off as an attempt at virtue signaling. This is the type of person that would sign a petition to remove Huckleberry Finn from school reading lists because of "naughty" words. Grow up nancy boy. Loved it! One of Flemming's best. The narrator is superb! Better than all the movies.